The past is gone, but Now is Forever. The future does not lie in our hands, But the future lies in the hands of the Presents. Go out and grasp the seconds of the day As if you had only that day to live Experience and enjoy the moments of your life. We only have one life to live, So live it like a champion. Everyone was put here for a purpose, So let that purpose rise up above and show Everyone what you're made of. I'm not telling you how you should live, But how you should feel when you look back at the memories of a once-upon life of yours. If you feel it is right, do it. It's your life and nobody else's. Make decisions that please you. Let nobody put you down. Don't live in anybody's shadows or dreams. If you do have a dream, act on it And it will probably come true. It was a cold winter's day that Sunday. The parking lot to the church was filling up quickly. I noticed as I got out of my car fellow church members were whispering among themselves as they walked in the church. As I got closer I saw a man leaned up against the wall outside the church. He was almost laying down as if he was asleep. He had on a long trench coat that was almost in shreds and a hat topped his head, pulled down so you could not see his face. He wore shoes that looked 30 years old, too small for his feet, with holes all over them, his toes stuck out. I assumed this man was homeless, and asleep, so I walked on by through the doors of the church. We all fellowshipped for a few minutes, and someone brought up the man laying outside. People snickered and gossiped but no one bothered to ask him to come in, including me. A few moments later church began. We all waited for the Preacher to take his place and to give us the Word, when the doors to the church opened. In came the homeless man walking down the aisle with his head down. People gasped and whispered and made faces. He made his way down the aisle and up onto the pulpit where he took off his hat and coat. My heart sank. There stood our preacher...he was the "homeless man." No one said a word. The preacher took his Bible and laid it on his stand. "Folks, I don't think I have to tell you what I am preaching about today. If you judge people, you have no time to love them." Content copyright © 2018 by Danielle Hollister. All rights reserved. This content was written by Danielle Hollister. If you wish to use this content in any manner, you need written permission. Contact Nicole Cardillo for details. Quotations inspire, motivate, teach and entertain us. 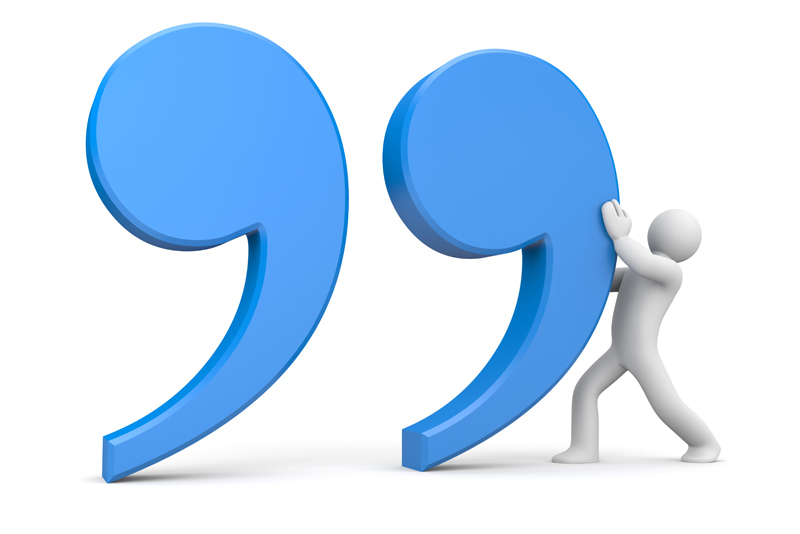 Come share your favorite quotes in the Quotations forum. Subscribe for free weekly updates from this Quotations site.